If the dates for a face-to-face class don't suit you, don't feel that you cannot learn hypnobirthing. 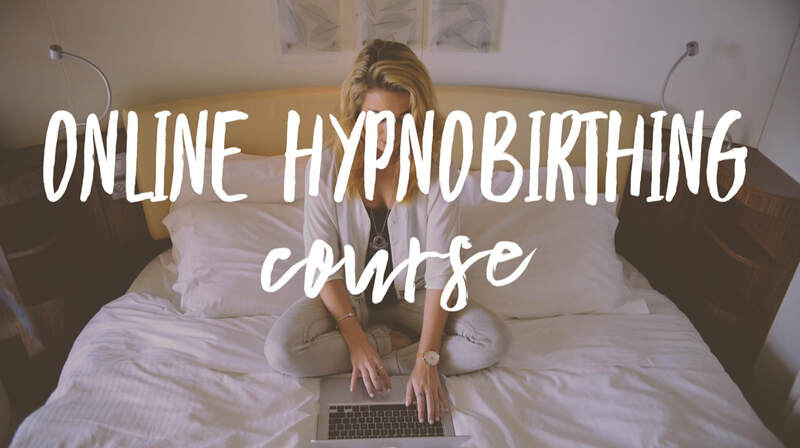 KGHypnobirthing have created an online course, which we can offer to you directly. This online course, is still an in-depth antenatal programme. You can follow it in the comfort of your home. Learn it at your own pace, during any stage of your pregnancy. If you want to go over certain sections, you can play back the course over and over again. ​All the supporting documents are included in the fee. Buy the online course now. ​Access it whenever you want, watch it in the comfort of your home at your own pace. ​KGHypnobirthing Parents' Online Course is £195. The material is available to you for 12 months. Click on the black button below to access the course.